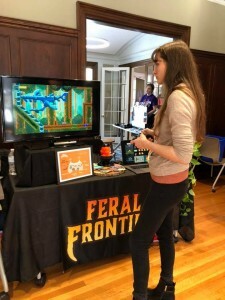 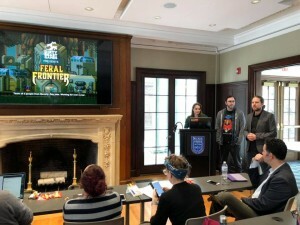 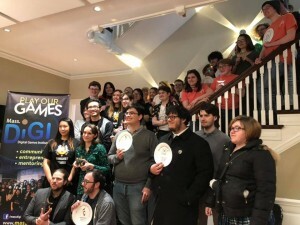 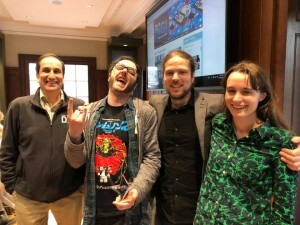 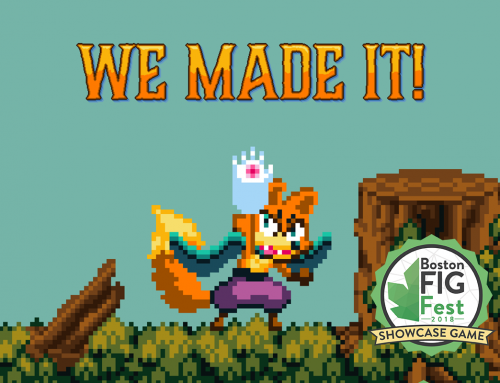 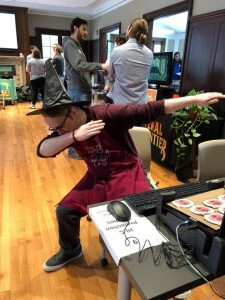 We’re super proud to announce Feral Frontier worked on by our team of 3 won twice at the 2019 MassDigi Game Challenge! 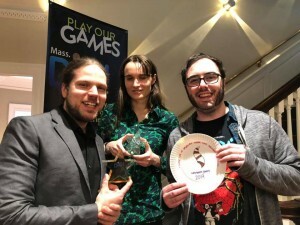 We won both People’s Choice Award and Best in the Indie Category. 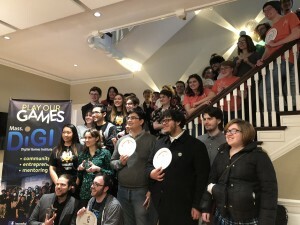 Congratulations to all the other contestants, we look forward to seeing how all your games will develop over the upcoming year. 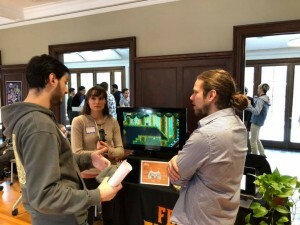 We Made It to Boston FIG 2018!